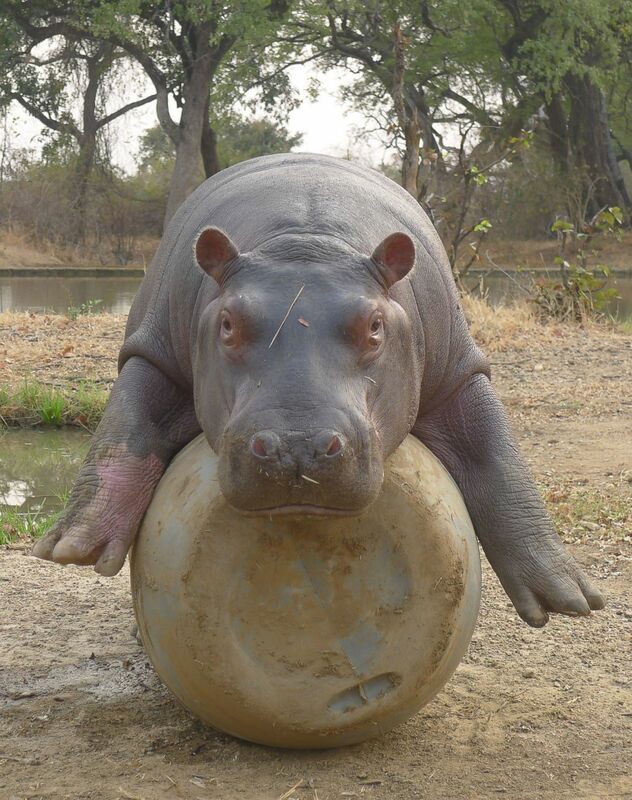 Hippopotamus breast millk is pink. 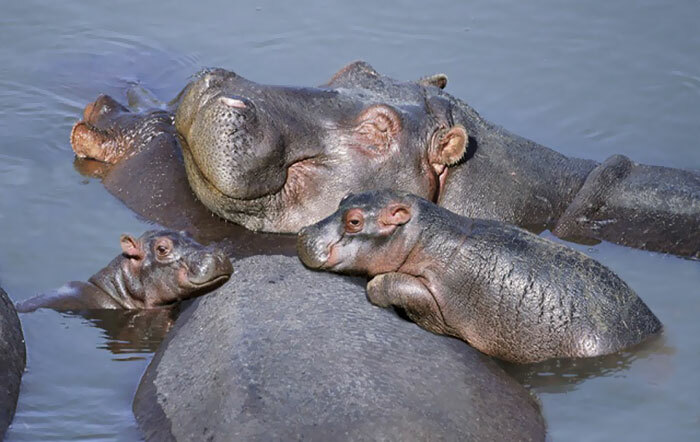 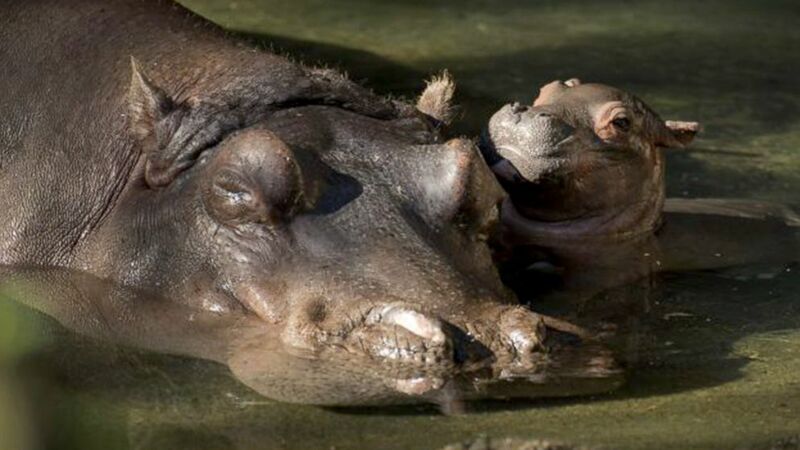 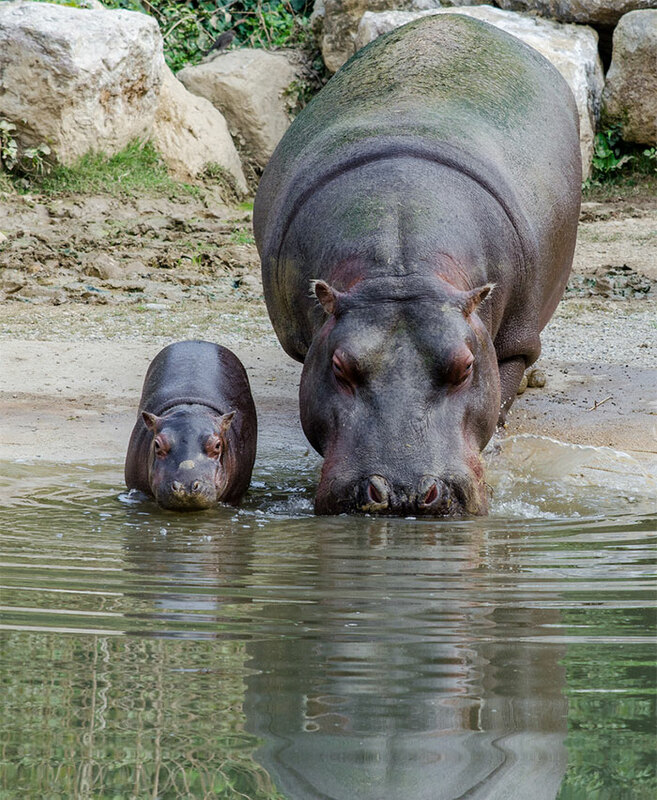 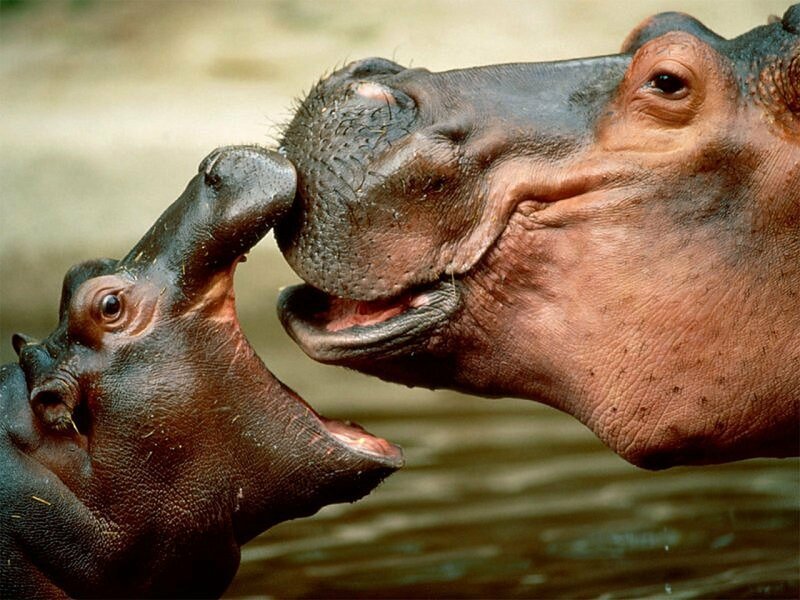 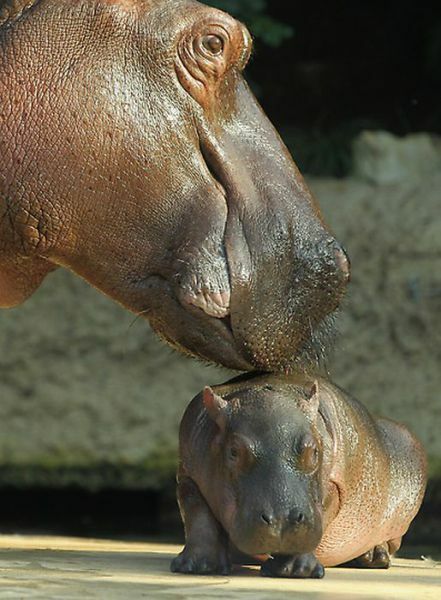 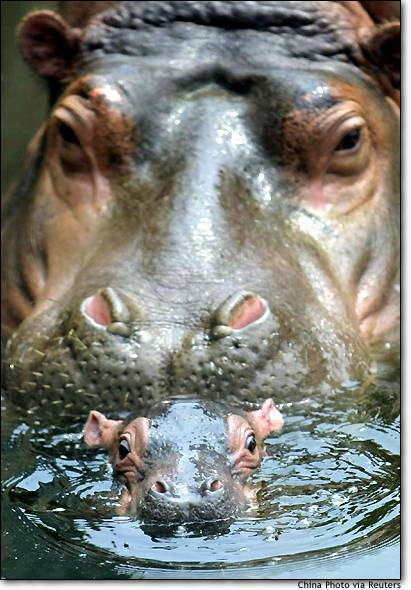 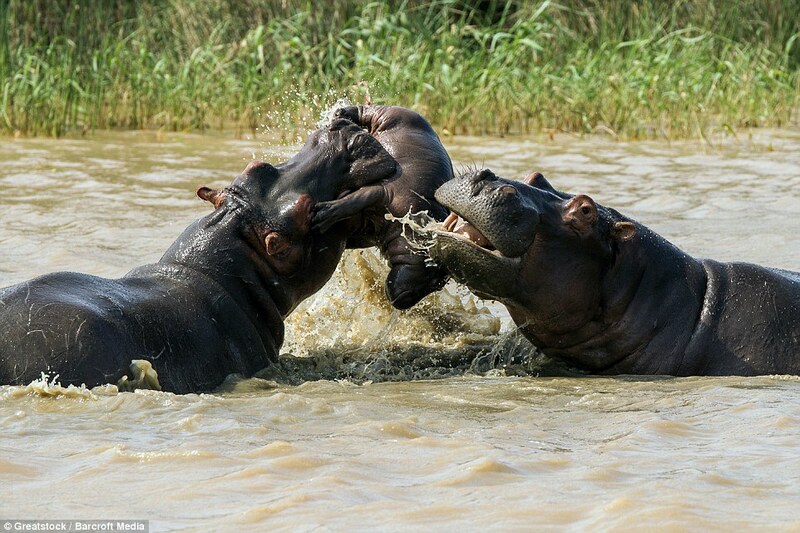 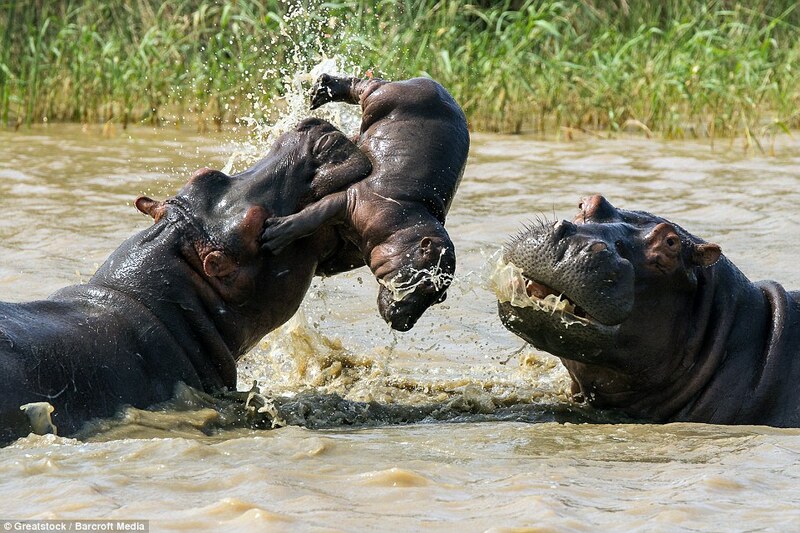 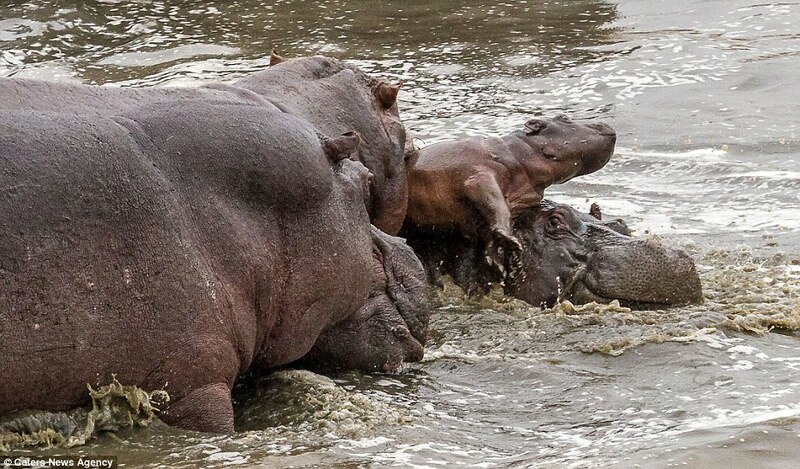 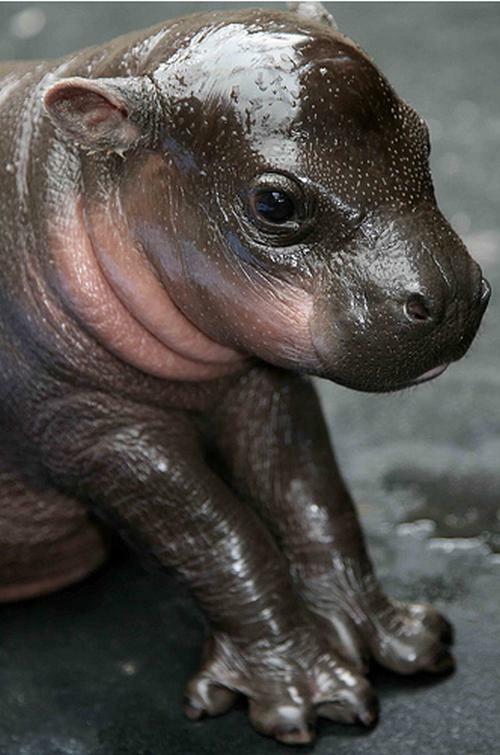 babyhippos: The place where hippos aren&#39;t underrated. 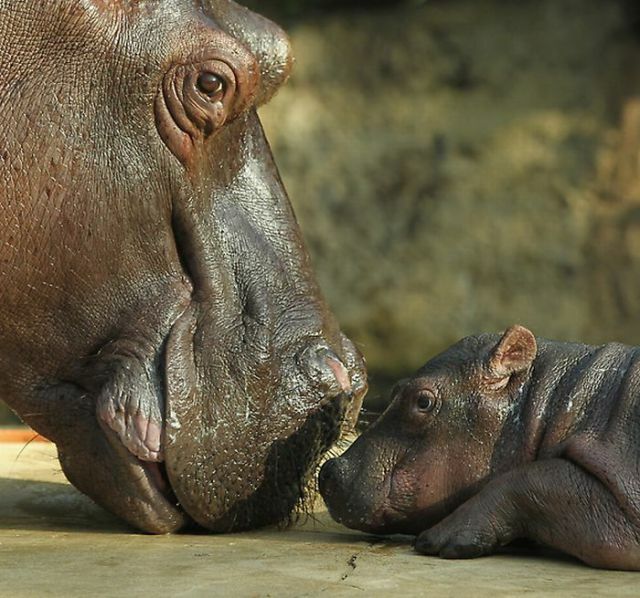 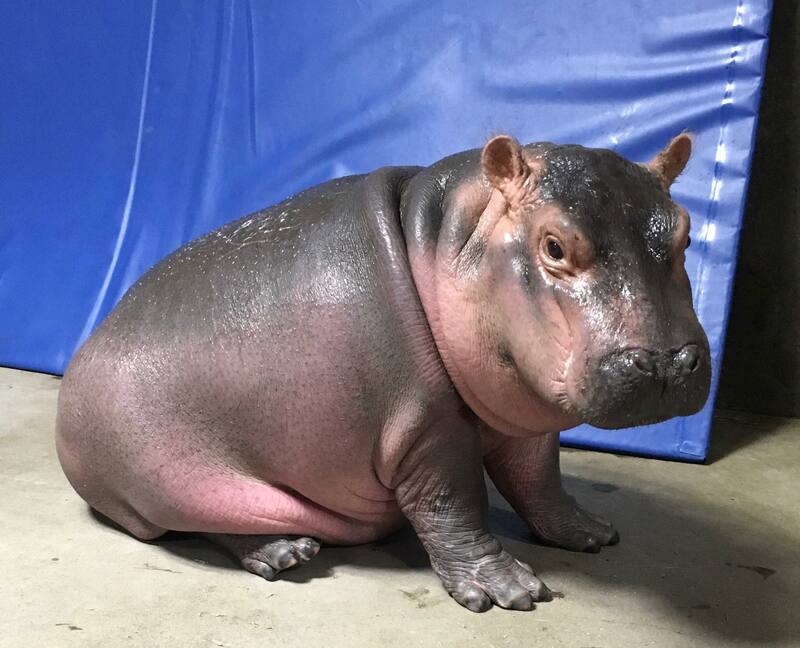 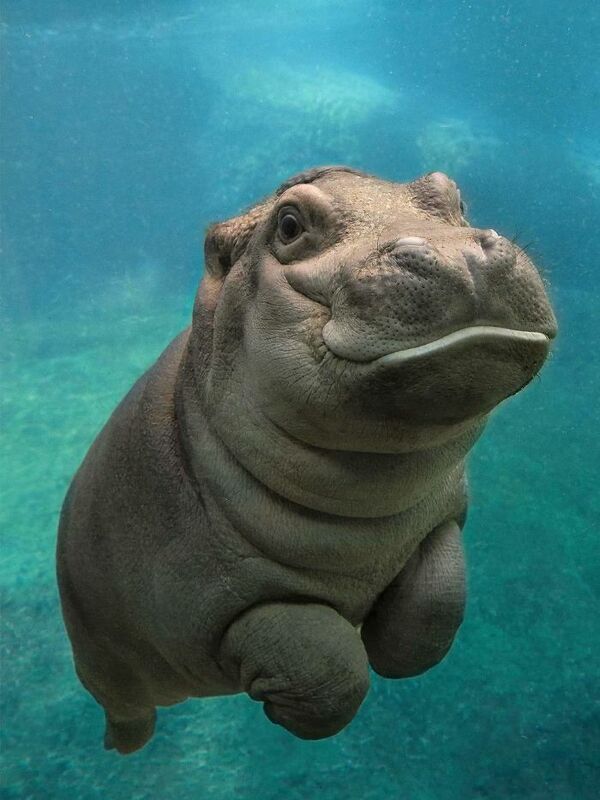 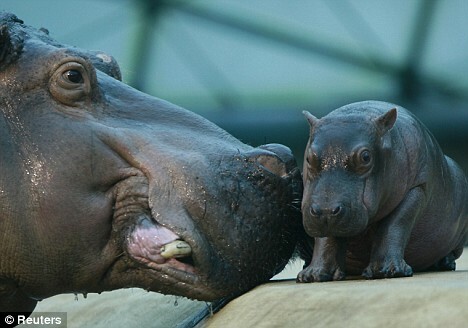 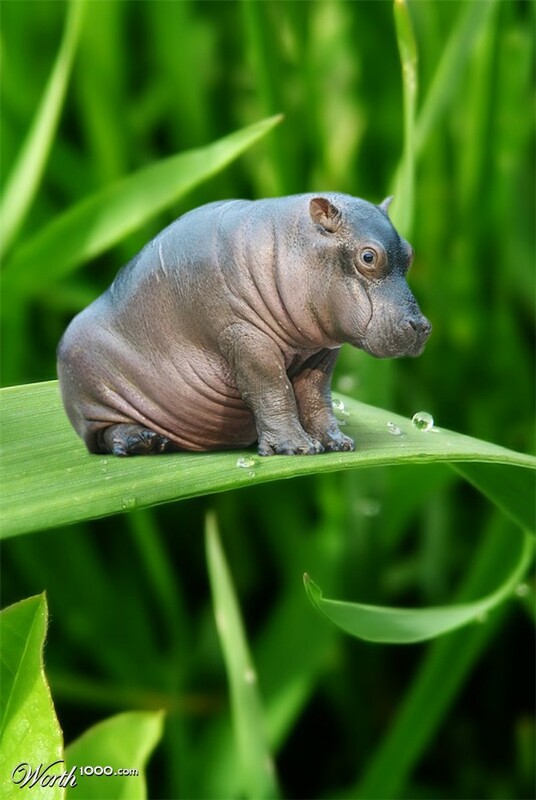 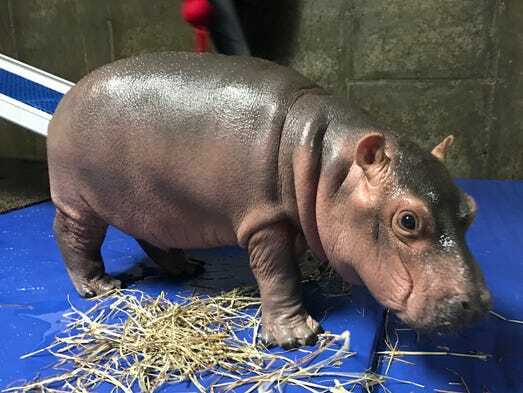 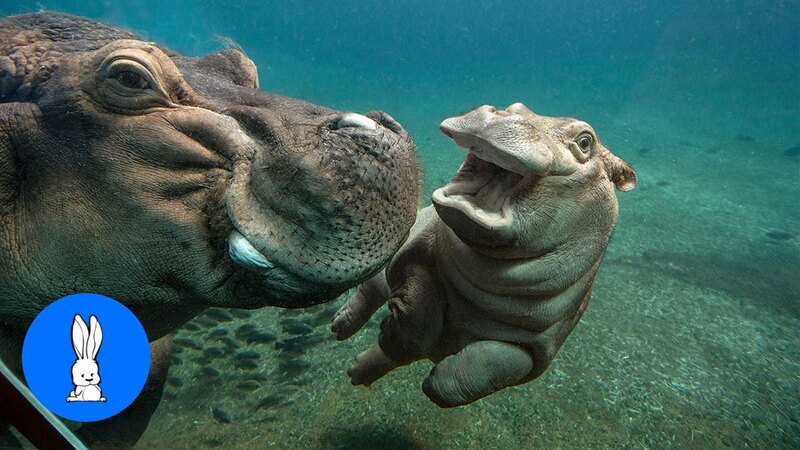 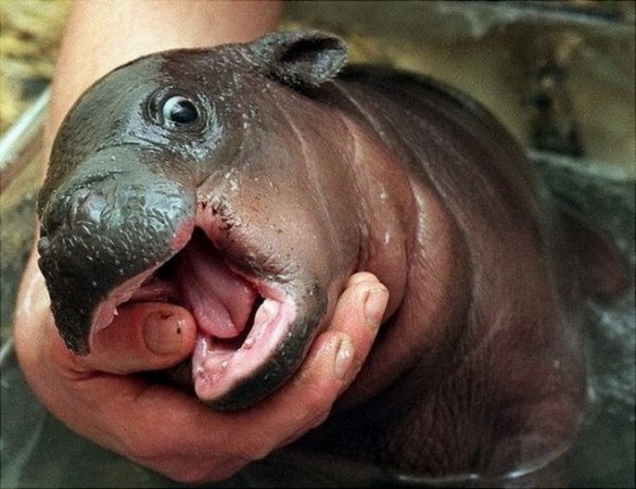 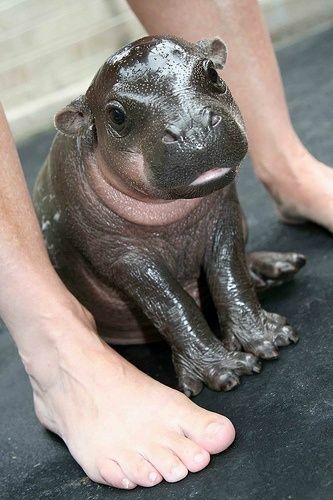 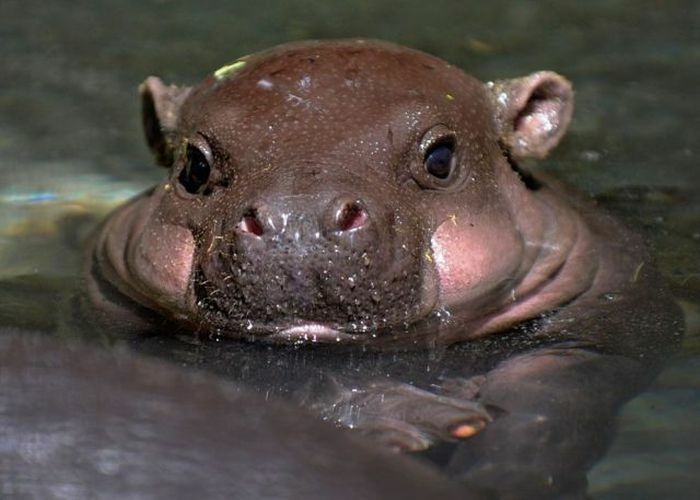 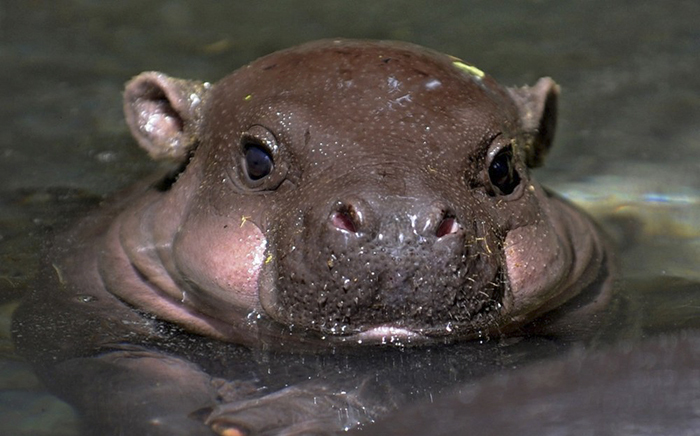 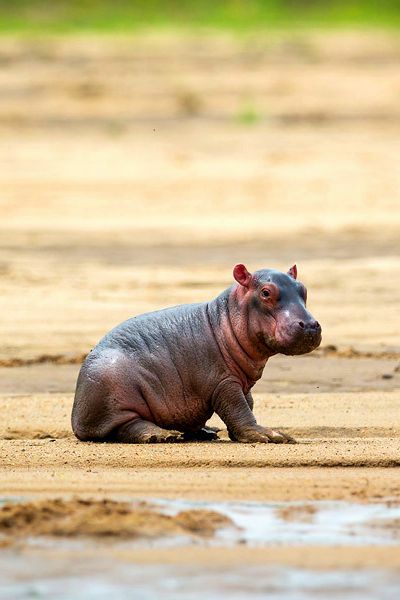 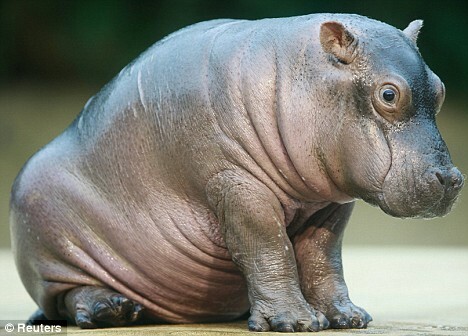 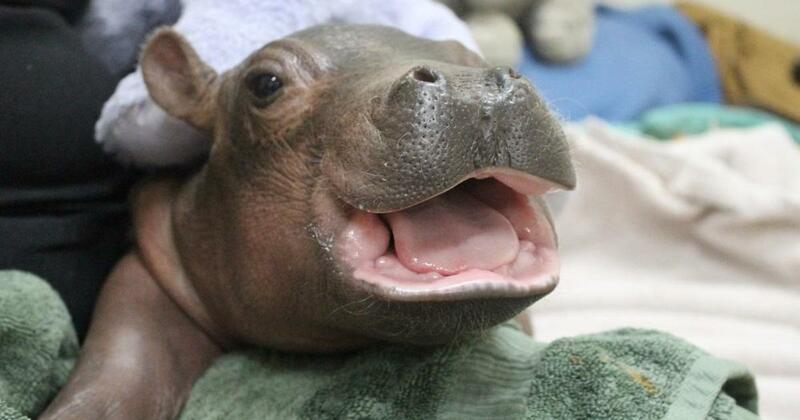 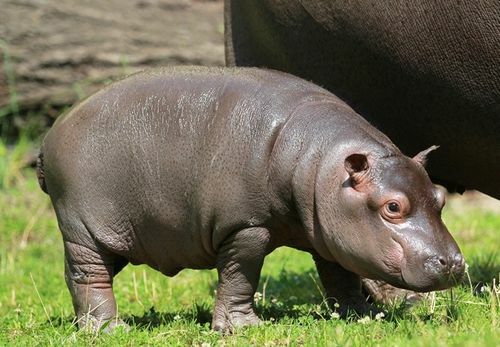 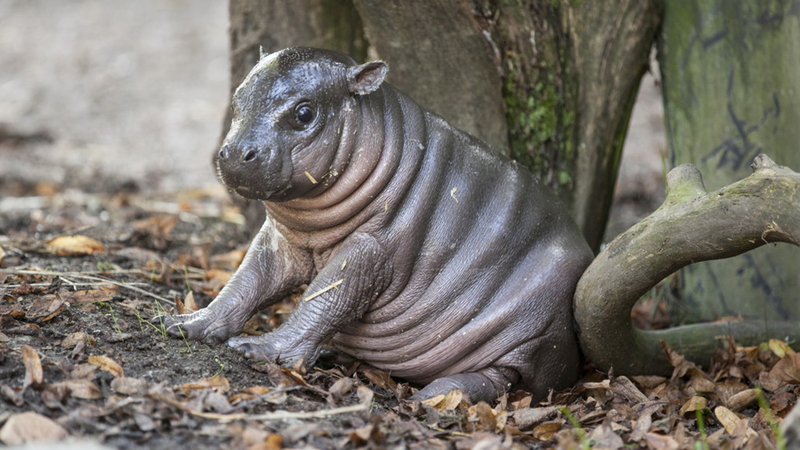 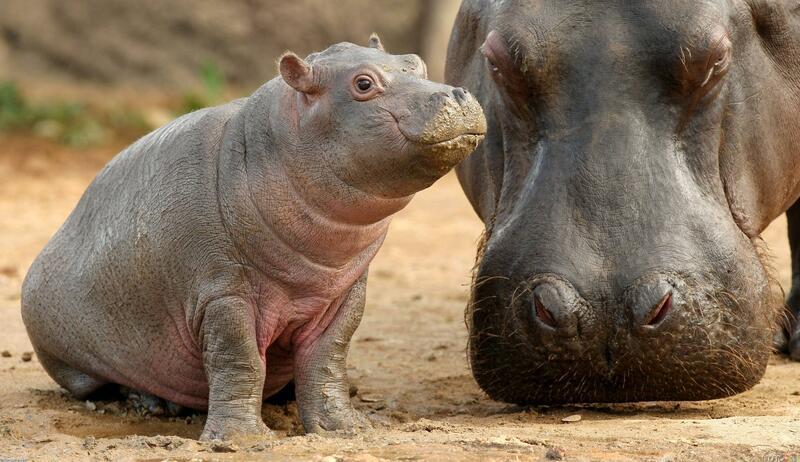 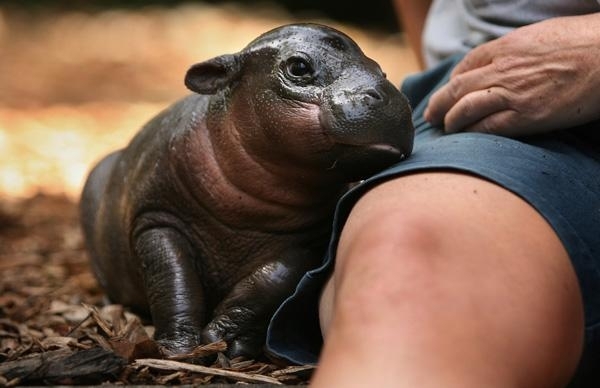 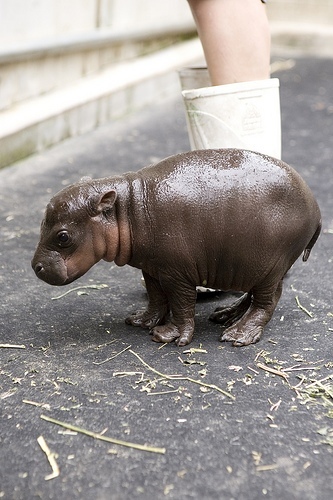 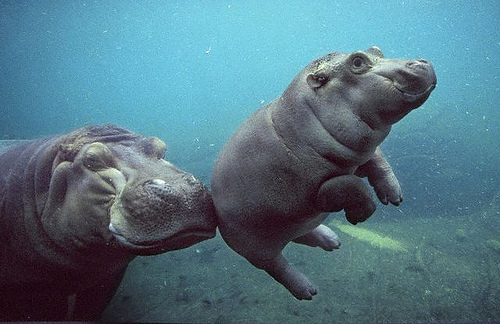 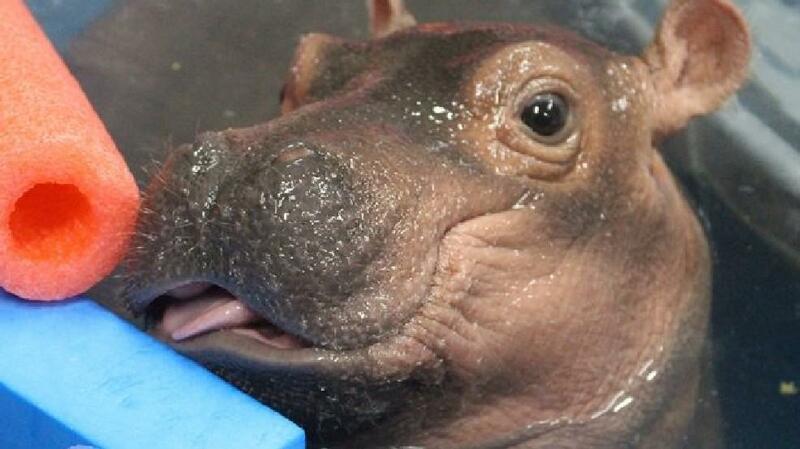 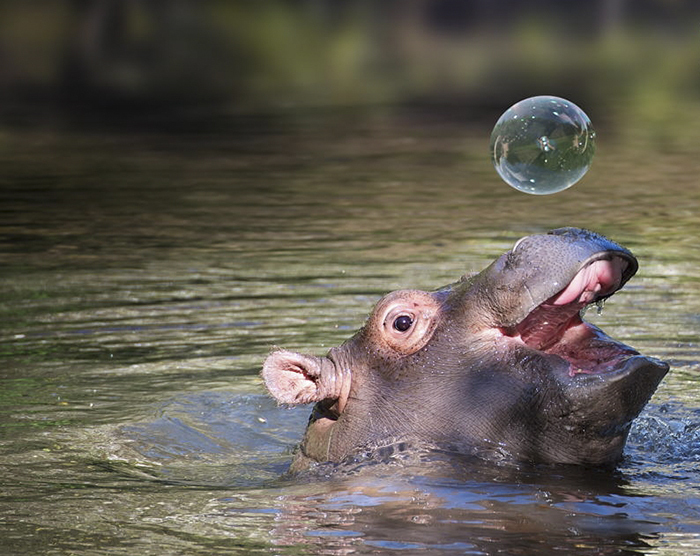 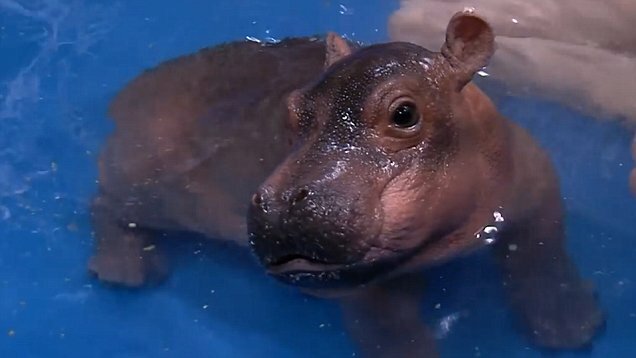 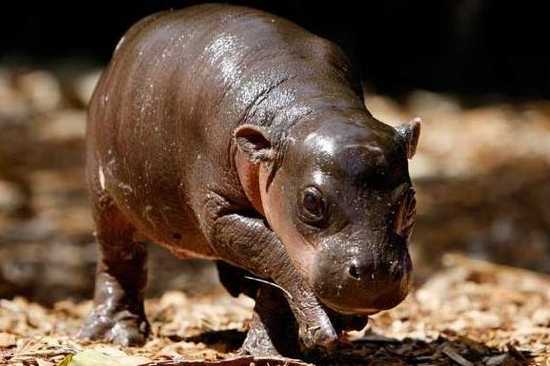 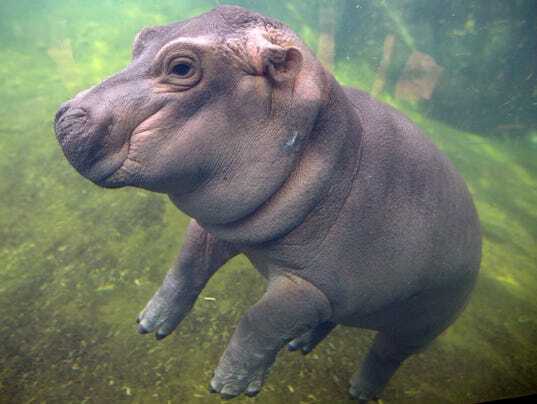 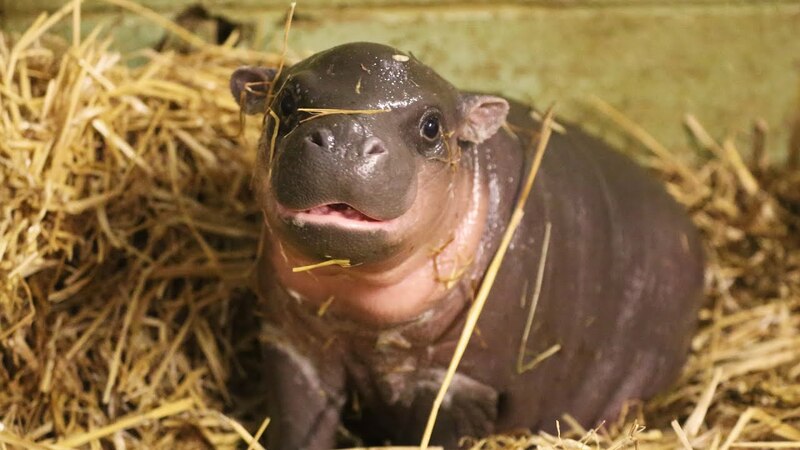 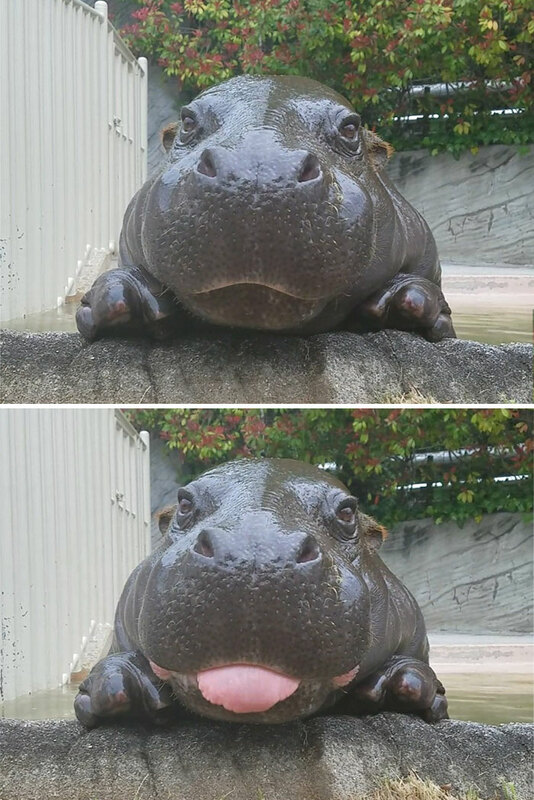 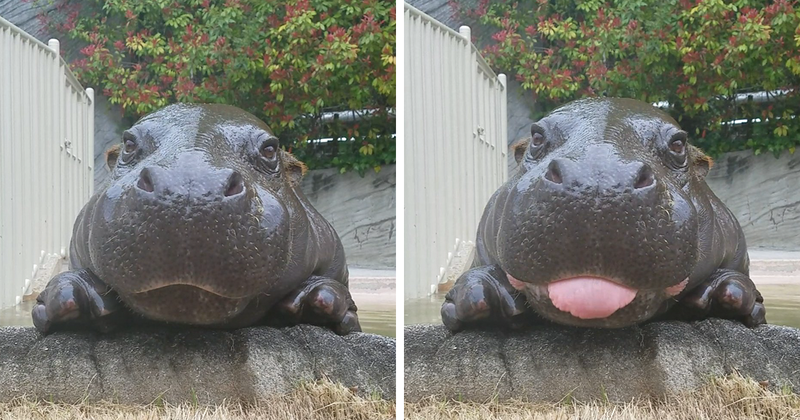 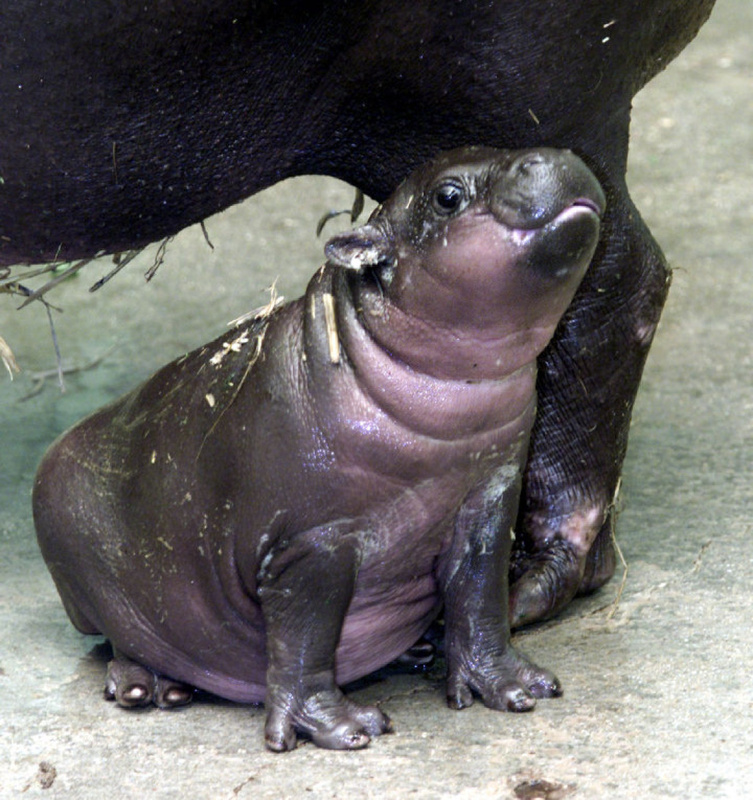 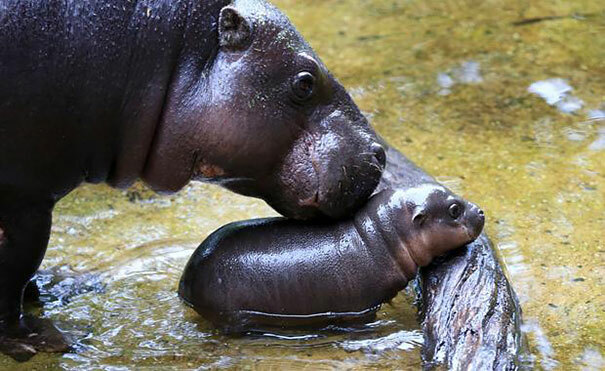 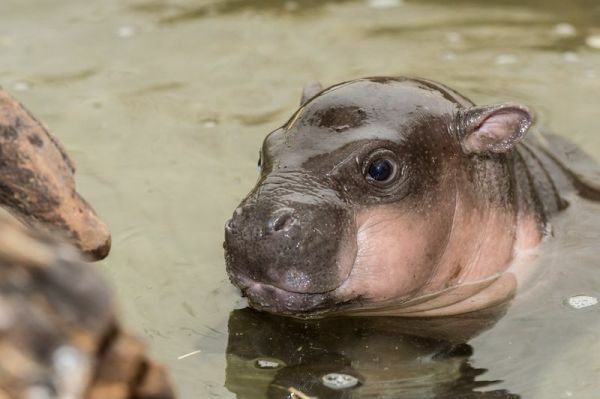 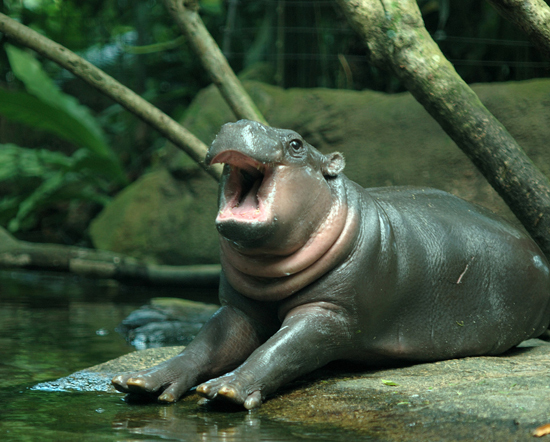 Daily Dose Of Cute: Mini Hippo!